An English teacher from the Laguna, Philippines knew what she wanted to give to her students for Christmas. Needless to say, it was the best Christmas present ever for her students! Her grade nine students thought that the class would resume as usual after a long Christmas break. 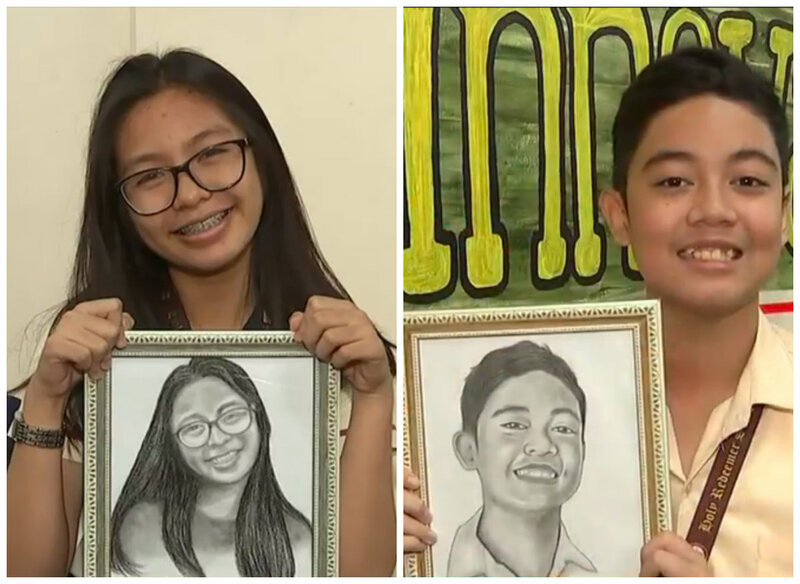 Little did they know that their English teacher, Roselyn Barcoma prepared a sketched portrait of each of them. 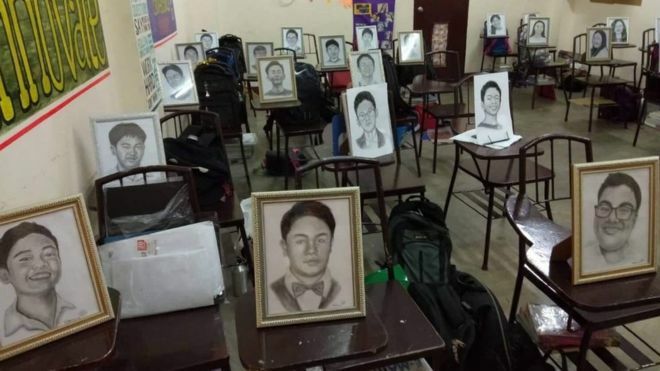 Apparently, Miss Barcoma had been drawing their portraits throughout December and decided to present the portraits to the students when they showed up in the class after the holiday. 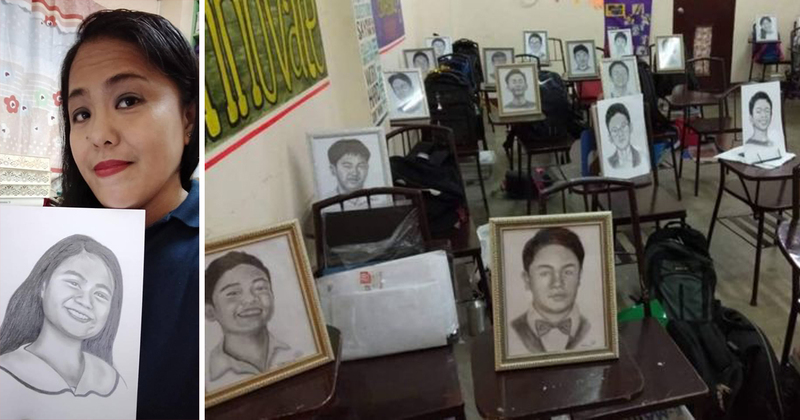 Nothing made her happier than seeing the students’ reactions when they saw the portraits on their table. 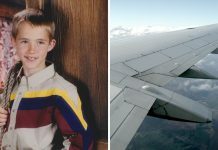 “When they saw the portrait on everyone’s desk, they were surprised, speechless at first, then said, ‘Wow, thank you, Teacher Rose,'” Miss Barcoma told the BBC. “Drawing has been my hobby since I was a kid,” Miss Barcoma said. “When I saw their smiles, it was worth the effort,” she continued. 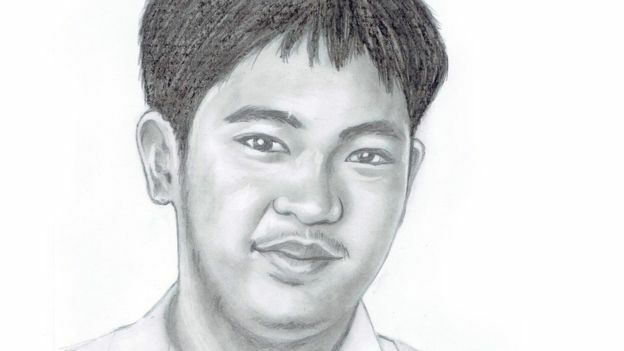 When the teacher shared photos of her portraits that she drew on Facebook, it did not take long for the post to become viral after local news website Rappler discovered and wrote about it. 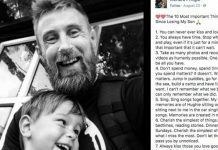 “I am really overwhelmed by everything that’s happened,” said Miss Barcoma for the kind messages she received.